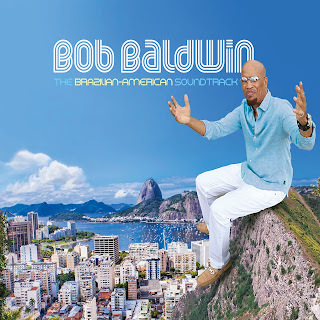 The Bob Baldwin love affair with Brazil began with his love of Antonio Carlos Jobim, Joao Gilberto and Sergio Mendes as a child. His love elevated when he witnessed the marriage of American Funk/Jazz and the Samba/Bossa Nova sound, which was later explored by the likes of Djavan, Ivan Lins, Elaine Elias, George Duke, Maurice White, and Pat Metheny. Fast forward, Baldwin follows up his experimental Brazil Chill (2004) disc with more flavors from Rio, with covers by the aforementioned Djavan, Jobim and Lins. The result is a 20-song plus soundtrack through the eyes of this American…musically celebrating the year of the 2016 Summer Olympics, in beautiful Brazil. Tracks include: Funky Rio; Ipanema Fusion (f/Cafe Da Silva); Teardrop (f/Ragan Whiteside); Caipirinha (f/Torcuato Mariano); Corcovado (f/Torcuato Mariano); Greatest Lover (f/Zoiea); Boa Noite; Lookin' At Me (f/Gigi); Anjo De Mim: Island (f/Leo Gandelman); Eu Te Devoro; Oasis; Love Dance/May I Have This Dance; Children of The Sun; Home From Work; The Sound of His Voice; My Soul (f/Marion Meadows); For You; Summer Madness (f/James "Crab" Robinson); Yesterday; South of the Border (f/Emedin Rivera); Mobile & Global (f/Gabriel Mark Hasselbach); Summer's Over; I Need the Air You Breathe; State of Mind; and The Message (A Maurice White Tribute). 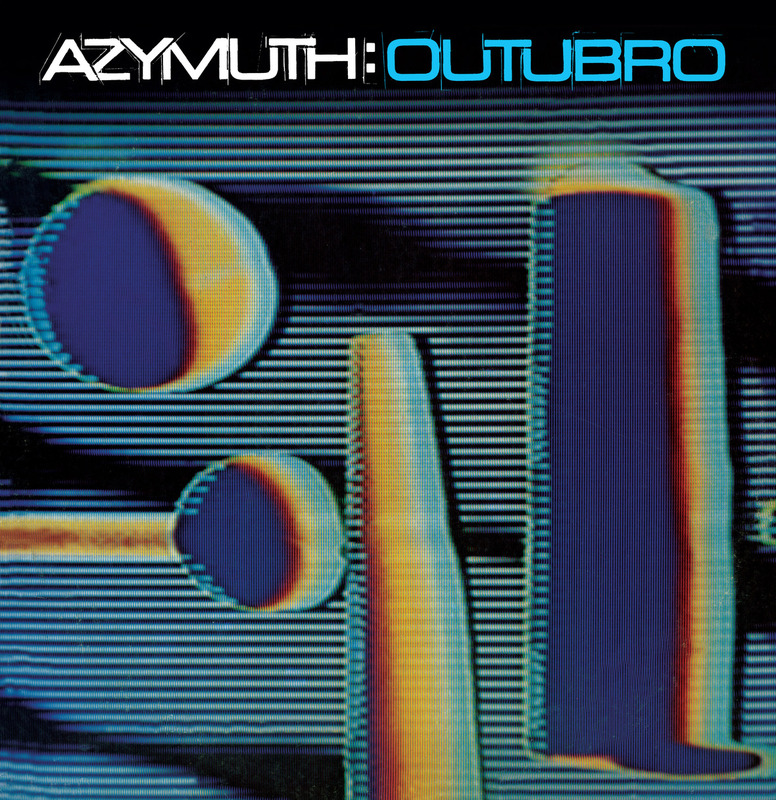 We hear that Azymuth are back in the studio recording a brand new album. In anticipation, Far Out is reissuing the band’s seminal 1980 album Outubro: mixed and mastered from the original tapes and pressed onto 180g vinyl (also available on CD and digitally). 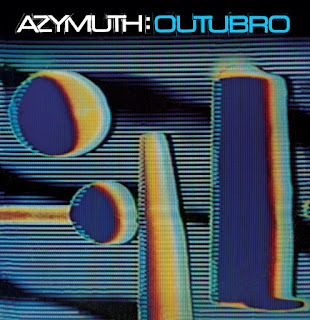 Outubro began Azymuth’s run of prolific output for Milestone Records throughout the 80's. Typifying the consummate craftsmanship of the three members’ performances - each with such distinct personality and together so perfectly balanced - together they colour the expressionist fusion of samba rhythm, jazz progression, funk attitude and psychedelic electronics. From Alex Malheiros’ earth-shaking slap-bass on ‘Dear Limmertz’, which was to become a hit on London’s underground disco and jazz-dance club scenes alike, to the late maestro Jose Roberto Bertrami’s genial melodic Rhodes excursions on the vocoder laden, samba-jazz masterpiece ‘Un Amigo’, while Ivan ‘Mamao’ Conti’s signature swing on ‘Maracana’ exemplifies the root of Azymuth’s ‘samba doidoi’ (crazy samba) philosophy. Azymuth will be playing at Dekmantel Festival Amsterdam on 4-7th August alongside a star studded line up that includes Tony Allen, Theo Parrish and Jeff Mills. We're also very excited to announce that the guys will embark on a European tour in October/ November 2016 to support the release of their new and unheard forthcoming album release. Visions of Dawn by Joyce is the stunning ‘lost’ Brazilian acid-folk album recorded in Paris in 1976. The previously unreleased project by three Brazilian musical greats has since been rescued from the lost tapes. 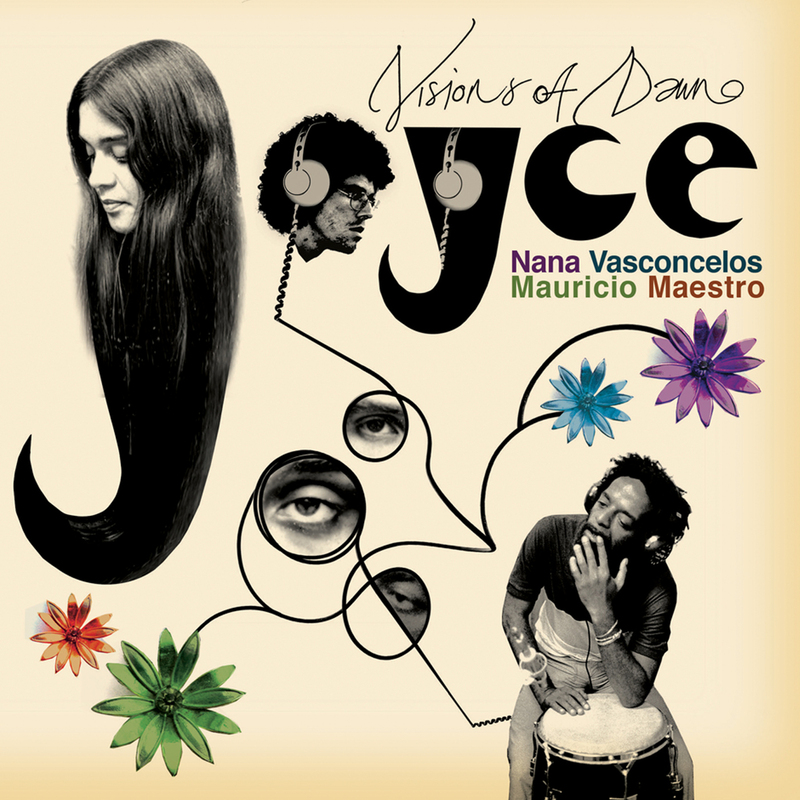 Led by Joyce's gorgeous vocals, sharp lyrics and delicate tones on the guitar, the trio is completed by the expert musicianship of her close friends, the late legendary percussionist Nana Vasconcelos and Mauricio Maestro (electric bass, vocals, guitar and producer). These beautiful, hazy and understated recordings, which took place among the charming artistic 1970s Paris scene, offer a unique chance to sit in on the original jamming sessions of tracks that later became Brazilian cult classics.